For additional information about this book, visit the website discardeddenim.com. When your jeans start wearing out, they usually fray, have at least one stain, and aren’t in any condition to be worn much longer. 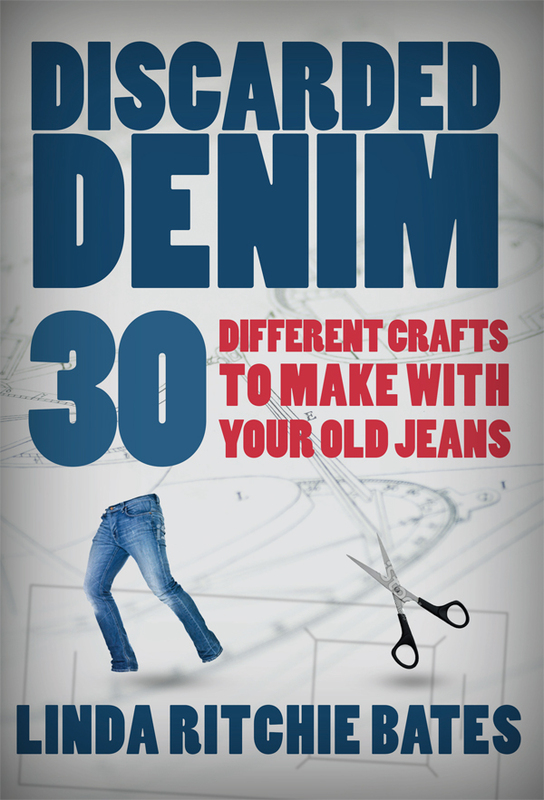 This book will show you several easy—and surprisingly functional—projects you can make from your favorite old jeans. Have fun crafting and I hope this book will inspire your creativity! Linda lives in the Portland, Oregon area with her husband. She has been crafting for as long as she can remember but this is the first time she has published her ideas. To see more of her crafts, you can visit her Etsy page at etsy.com/shop/FunontheRun.